Home > News > How's the Africa Tourism in Chinese Market? How's the Africa Tourism in Chinese Market? 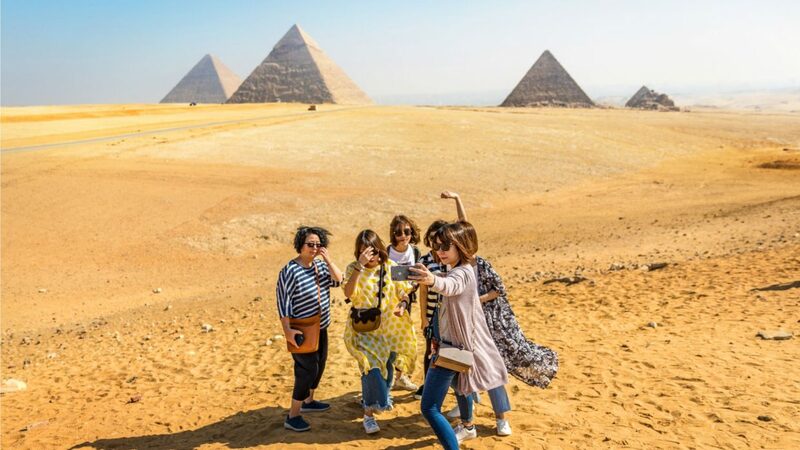 Africa welcomed 797,800 Chinese tourists in 2017, and there was a significant increase in travel to the continent in 2018. Africa is a final frontier destination with growing appeal for experienced Chinese travelers seeking in-depth, luxury, personalized travel. In the first part of our blog series on Africa, we look at the overall state of the market, and the Chinese traveler profile to this continent. 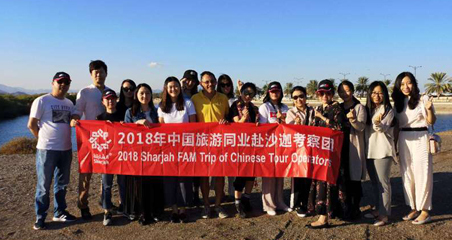 Ctrip data shows that in the first half of 2018, 54 percent of Chinese travelers visiting Africa were female, in line with the general ratio of female to male Chinese outbound tourists around the world. 64 percent of Chinese travelers to Africa were born in the 1970s, ’80s and ’90s, with older “silver travelers” (born in the 1950s and ’60s) accounting for 29 percent. Chinese tourists to Africa tend to come from the first-tier cities of Shanghai, Beijing, and Guangzhou. 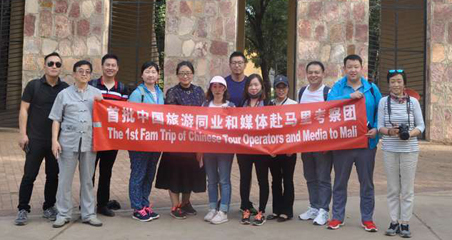 According to Ctrip, 59 percent of Chinese travelers to Africa in the first half of 2018 joined package tours, and the other 41 percent (+12 percent year-on-year) chose to travel as FITs or used Ctrip’s customized travel service. 29 percent of Chinese travelers were couples, and 28 percent visited Africa with family (children or parents). Most Chinese travelers (96 percent) stayed in Africa for a period of more than seven days. 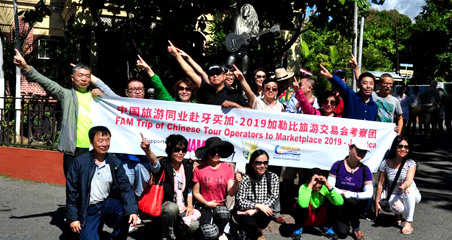 While these statistics seem to show that Chinese tourists are actually more likely to join a package tour to Europe than they are to Africa, the numbers may obscure a tendency for Chinese to still be traveling in groups, but on customized rather than off-the-shelf tours. Anecdotally, tourism professionals from across the content have all reported that Chinese travelers do come in groups — David Njuguna, General Manager of Kenya-based tour operator African Horizons explained that his Chinese clients travel as families or in small groups, but others from Morocco, Namibia, Uganda and South Africa all said that in their experience, Chinese tourists are more likely to travel in big groups than other nationalities. Next: What are the hot new destinations this winter for Chinese?